That’s right friends, I wrote a cookbook! And it’s ON SALE NOW! Here’s more of the backstory for Gettin’ Saucy! I love cooking and experimenting with new recipes, and for years I was paid to teach cooking classes and develop new recipes every day. But during my classes I found that most students didn’t want to spend the time to learn a dozen new recipes or browse endlessly on food blogs. Rather, most students wanted simple tweaks to improve what they are already cooking. 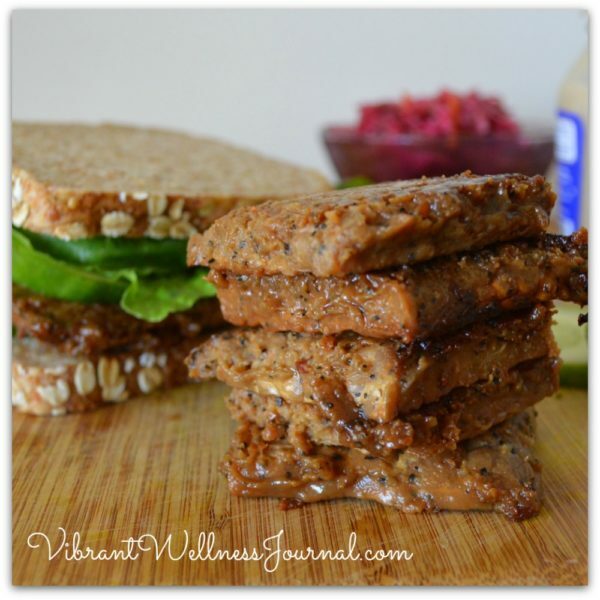 They wanted small ways to expand their cooking repertoire, and simple recipes to boost the flavor of their daily meals. And so I made a cookbook of sauces (and a few other basics)! Many of us– including me– cook the same recipes week after week, relying on just a few basic meals to get us through our busy lives. Realizing that something as simple as a sauce can improve even the most basic of our meals, this book was born with support from my incredible boyfriend and excellent collegue Becky Striepe. 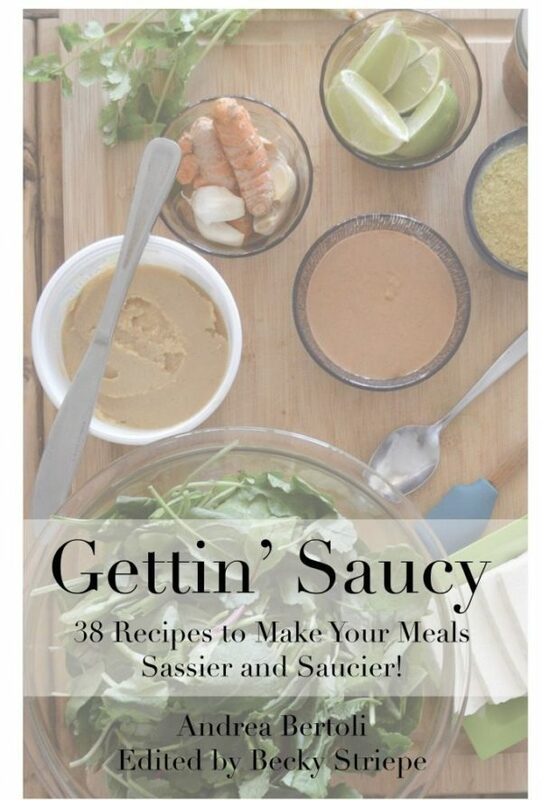 Gettin’ Saucy has captured all this sauce magic you need to make your kitchen a little sassier… and saucer! 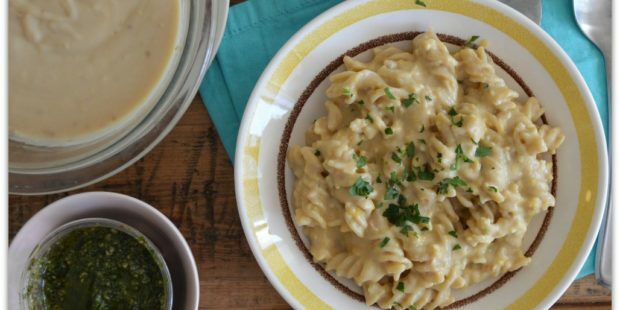 This short collection of deliciously nourishing sauce and staple recipes will make even the most simple foods taste better, with minimal effort. 11 plant-based basics that help create a more complete foundation for a more plant-based kitchen. Thanks to everyone that contributed to the Indiegogo campaign! Payments run through Sustainable Enterprises Media, Inc. Have any questions: Email me!